flying through space fighting monsters and teaching alien women to luurrve! Anyone know of any movement regarding miracast/widi (#screencasting in general) on Linux these days? Are most of these developments waiting on #pipewire? @protonvpn any chance of adding plus servers that are Netflix capable to the UK? Had a lot of potential, Sony and Disney both would have benefited if it were an MCU film. Should have tried harder to make a deal. Average comic book action movie overall, but with some pretty impressive sequences (motorbike chase), fun deadpoolesque humour at times. Let down by lack of Spiderman. Finally LineageOS&apos;d my Oneplus 6 - how good is @fdroidorg as a system app! Tried a local equivalent of the #impossiblepatty (they called in the Beyond Burger) a plant based mince meat replacement. Wow these things have come a long way since the meat replacements like Soy Sausages. If you served the burger to someone they might not notice, unless they were a foodie or something. Would I pay the surcharge everytime I want a burger? No. But if meat production disappeared for whatever reason(environment etc), I think this could be the answer. 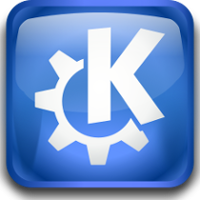 @fdroidorg is there a way to export a list of my installed fdroid apps and then import on a new or recently wiped device? 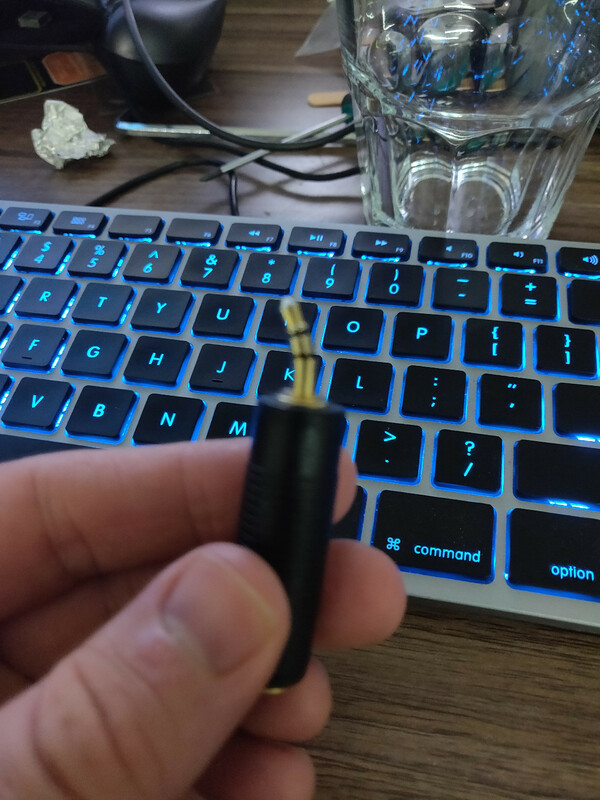 Last night one of my dogs (she&apos;s a 3 legged English Staffy) managed to hook her front leg in my headphone cable and pull my Desktop PC off the desk onto the floor! Computers are beautiful and amazing tools and I hate how badly capitalism has curtailed their potential. 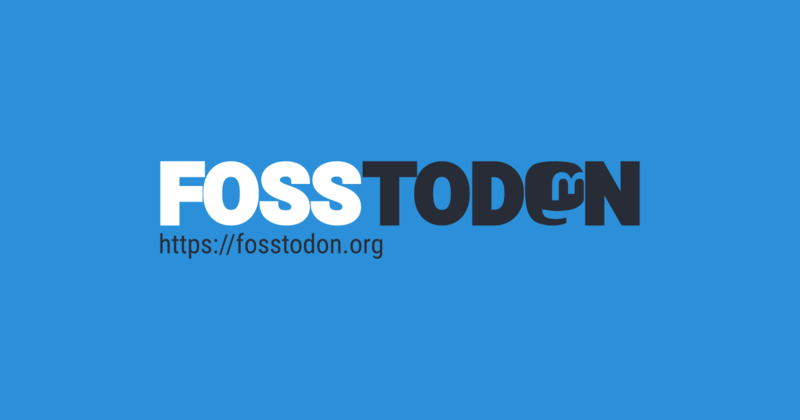 We’re making strides taking it back for the people in terms of #FOSS software, and I know of at least one open hardware project. I can’t wait to see what people will accomplish together during my lifetime.